Time for your chance to have a few drinks and treats on us. 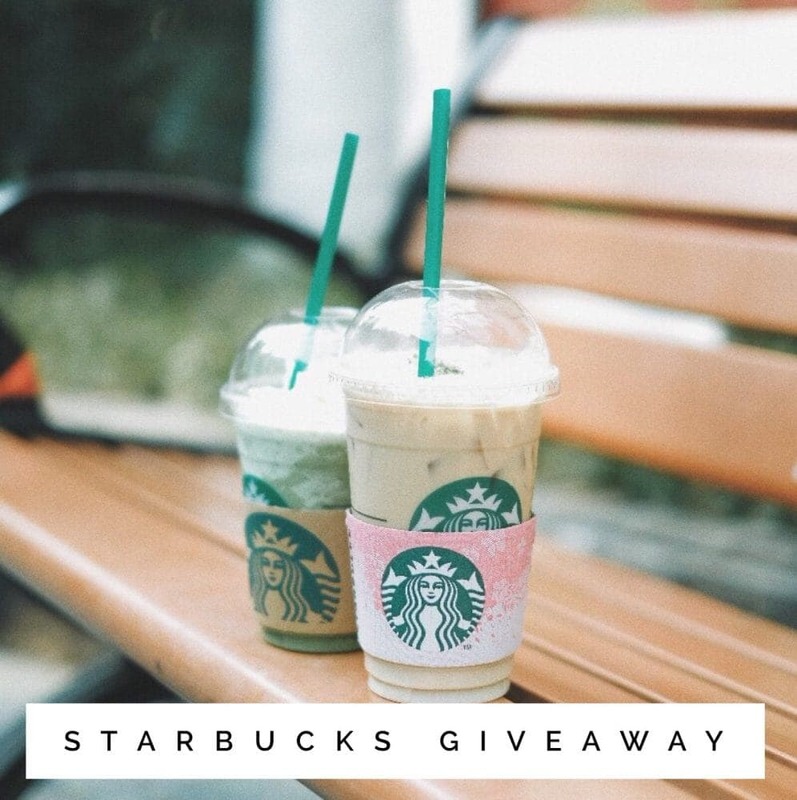 With this May Starbucks Instagram giveaway, you going to have the chance to win $100 Starbucks gift card. Pretty grand, right? Starbucks is one of my little life pleasures and I like to keep my gift card nice and full. What is your favorite treat at Starbucks? 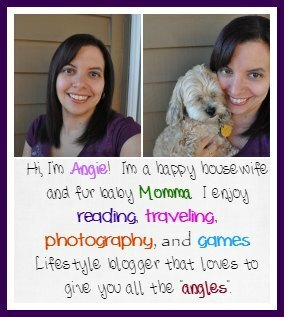 I’d love to hear yours in the comments below after you enter, please. I am forever nosey.